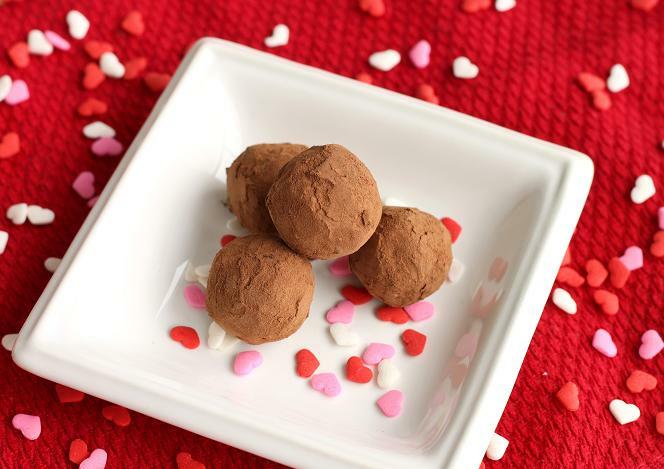 Scientifically Sweet: Chocolate's Greatest Hits! I look forward to Valentine's day because it means more chocolate. There's love all around too...but that should continue throughout the year. 365 days of love. If you don't usually have dessert, then maybe tonight you can make an exception. Chocolate wants to be part of your life today. Don't fight it. Embrace it. 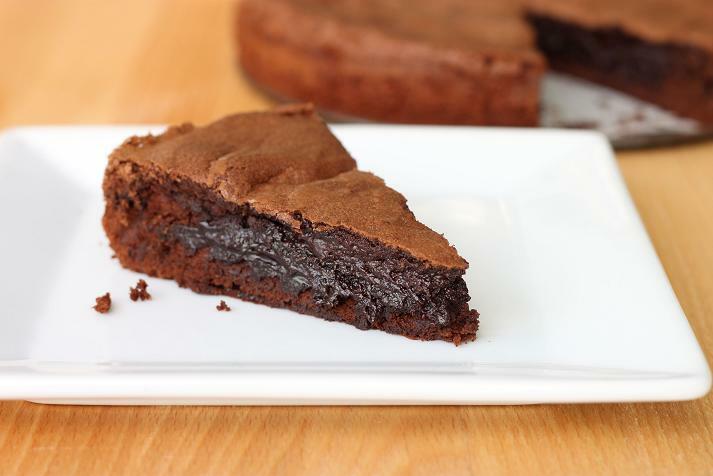 How about a Giant Molten Chocolate Brownie Cake? Pretty much anything with molten and chocolate in the name will make me shiver. Nothing's easier than a pile of Silky Dark Chocolate Truffles. All you need is chocolate and cream. I think we can handle that. 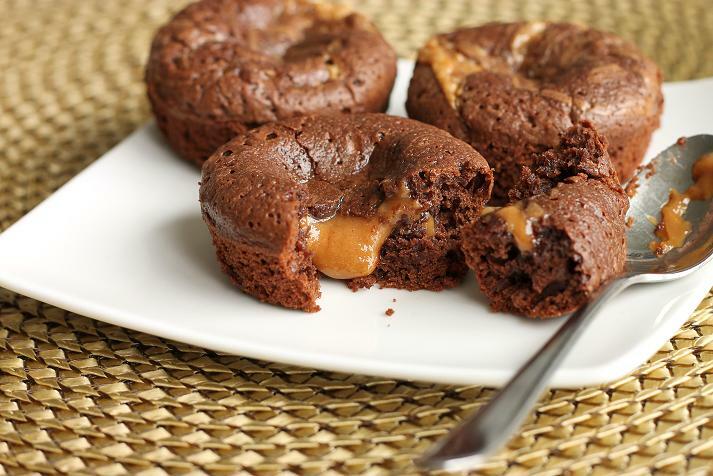 Molten Peanut Butter Caramel Brownie Cakes. It's hard for me to say that many ridiculously tasty words at one time without a little bit of drool slipping out of the corner of my mouth. Feeling spicy? Mexican Hot Chocolate Brownies will hit the spot. 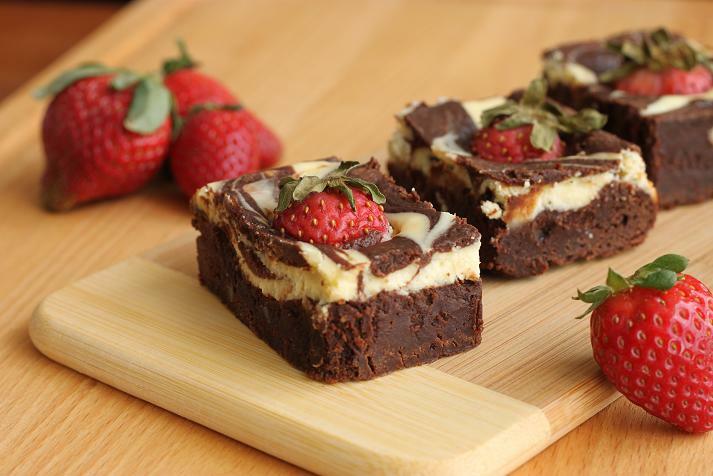 Get wild and kinda weird with Goat Cheese Swirl & Strawberry Brownies. Goat cheese in your brownies! Yes. Do it! 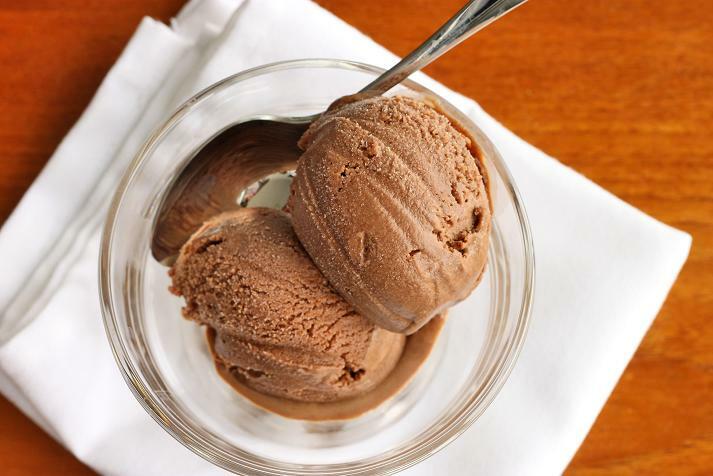 Go all out and make Dark Chocolate Fudgsicle Ice Cream.... without and ice cream maker! It's possible. It's freaking delicious. 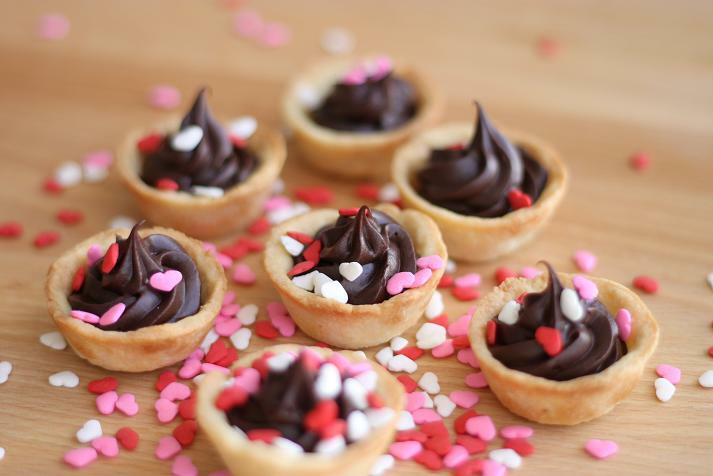 Cutsify your night with these simple and totally adorable Spiked Dark Chocolate Ganache Tartlets. They have booze in them. So they're cute but they pack a punch. Heck yes. Can't have gluten? No problem. 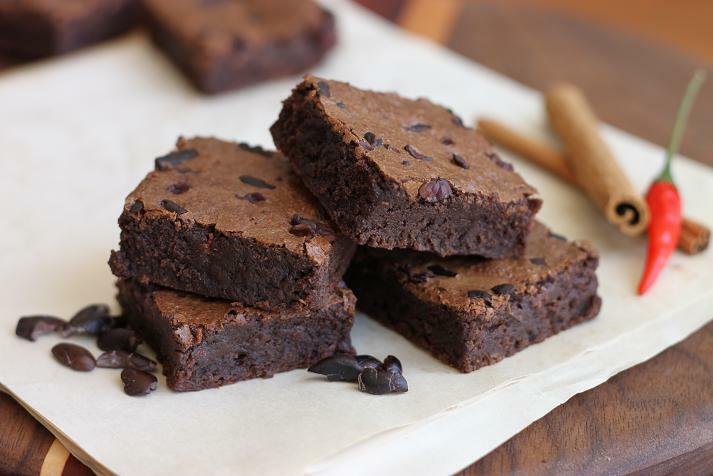 Try these Chocolate Velvet Brownies. There's nothing you can't do with chocolate. Just buy the good stuff and make it count! Mmmmm. This post is giving me jitters. Excuse me while I inject 100 cc's of chocolate...stat! Whether you're single or attached, today is a day to appreciate all the different kinds of love in your life! These are all wonderful suggestions as I peruse blogs for a dessert tonight. I really like the spiked ganache tartlets, and I have a new mini-muffin pan at home just begging me to use it. I won't be blogging about what we did with chocolate for Valentine's Day until tomorrow, the day after but I figure you've all had a month plus of features for Valentine's Day on The Chocolate Cult that you should have enough. Hoooooly moly, that molten cake... YUM! wow these all are drool inducing. i was expecting chocolate treats at work today but only one person brought in lemon cookies. they made due, but I am going home to make myself some chocolately valentine's treat!